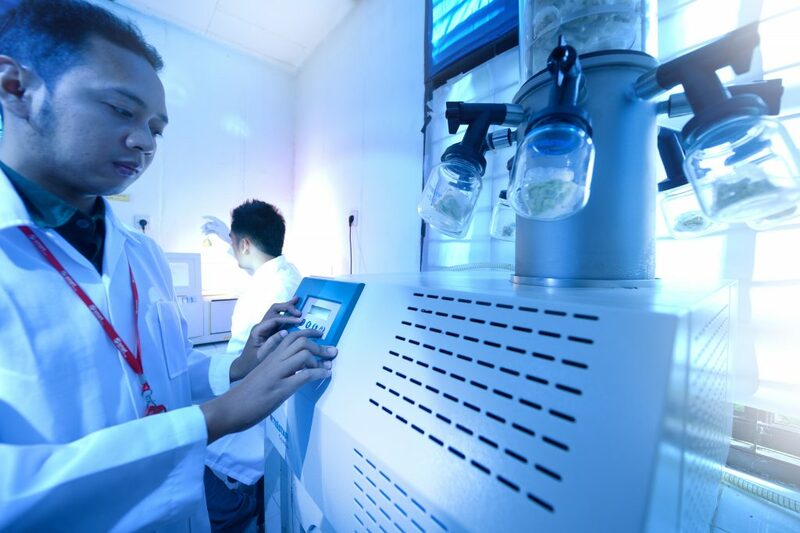 The SMART Research Institute (SMARTRI) in Libo, Riau is our flagship research facility with around 80 researchers and scientists focusing on improving practices in agronomy, breeding, crop protection all of which contribute to sustainable palm oil production. Sustainability, including the development of methodologies and tools to assess the environmental impact of our field practices, and the development and testing of more sustainable agricultural practices. We also conduct studies on ecosystem services. SMARTRI was ISO 9001:2008 certified for its quality management system in 2003 and accredited with ISO 17025 for its analytical laboratory in 2005. Our research activities are managed by seven departments.